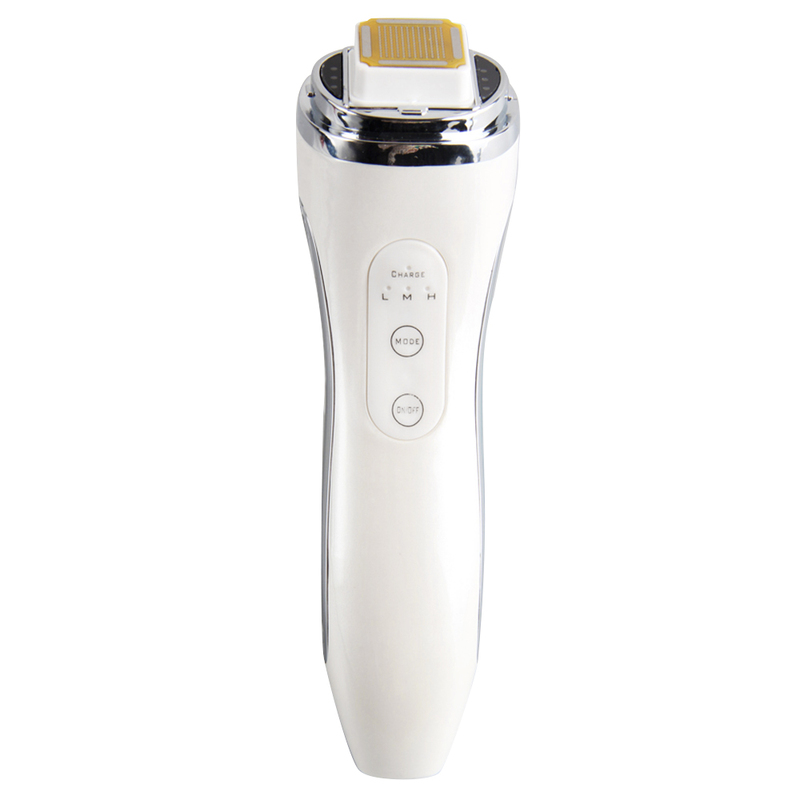 The dot matrix mode heats the dermis and has little damage to the epidermis. The repair process after thermal injury involves the participation of various heat shock proteins, matrix metalloproteinases, cytokines, etc., which can stimulate collagen and elastic fiber proliferation, so it is used for wrinkles and relaxation. Treatment of skin problems such as acne scars. Studies have shown that dot matrix RF technology is a safe and effective cosmetic method, which can tighten skin, wrinkle and improve skin texture, can significantly improve atrophic acne scars, and can improve inflammatory acne and post-inflammatory erythema, with fewer adverse reactions. Including tolerable pain, transient erythema, edema and fine crusting, the downtime is short, causing a small risk of post-inflammatory hyperpigmentation, more suitable for people with dark complexion. In recent years, dot matrix radio frequency is more commonly used in combination with laser equipment, or assisted transdermal administration, with remarkable curative effect and good application prospects. 1. Radiofrequency is a non-invasive treatment, which means that no skin incision is performed. It uses unipolar radio frequency energy to tighten and adjust the body and improve its profile. The production of collagen is called neo-collagen. This new collagen makes the skin look tighter and tighter, and improves the overall texture. Skin and body shape. Unlike lasers, RF body programs are applicable to all skin types and colors.